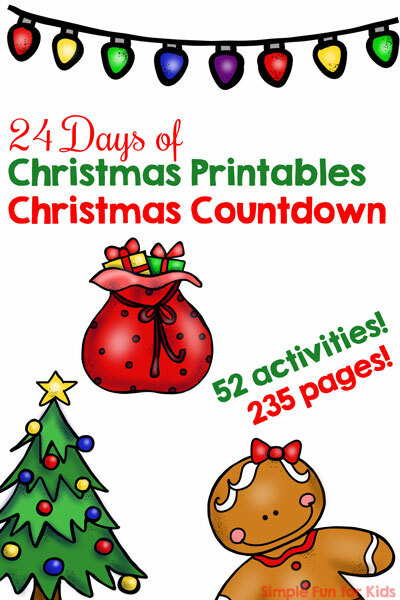 Today, I have some hilariously cute printable Christmoose Counting Cards 1-12 for you. They’re great to practice number recognition, counting, 1:1 correspondence, fine motor skills, and more! There are three pages with four cards each, covering numbers 1 through 12. 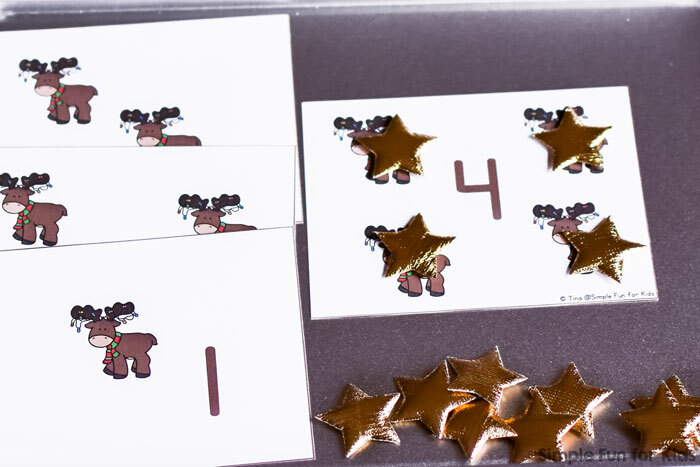 Each card has a number and the matching number of Christmoose images. Print out the page(s) you want to use, laminate them if you’d like, and cut them apart at the brown lines. Use the cards as flash cards, count the number of images, practice 1:1 correspondence by placing manipulatives on each image, practice number order or try to come up with other uses to make basic math more fun to learn. 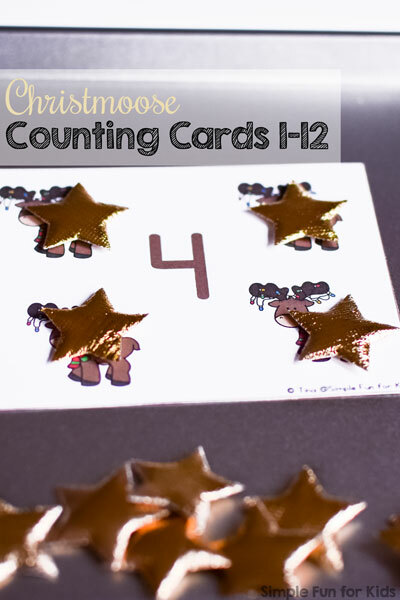 Download your Christmoose Counting Cards!